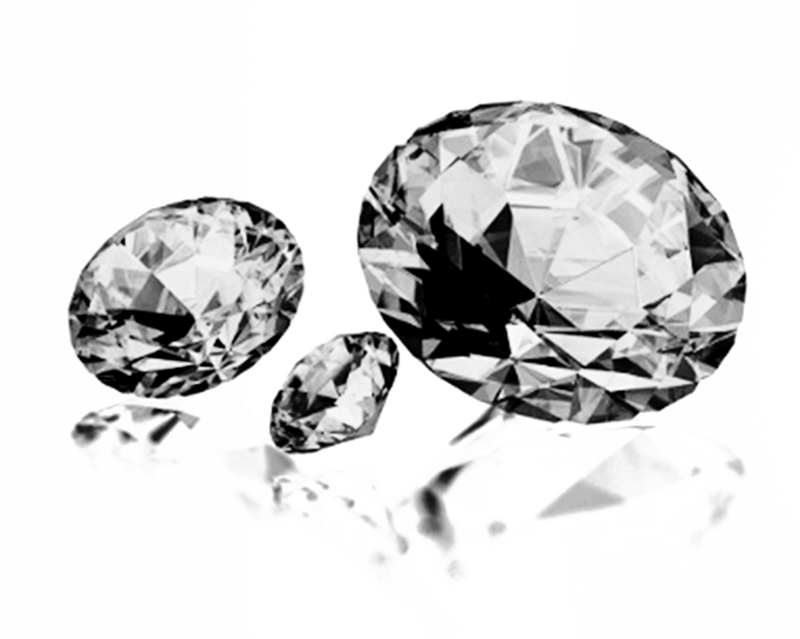 Diasqua group is one of the largest and most reputable suppliers of diamonds in the global diamond industry. The company began its humble journey in Madras (now Chennai) dating back to the year 1933. Since then for over seventy years our skills and reputation have been passed on from generation to generation, each driven by passion and zeal for growing the business. 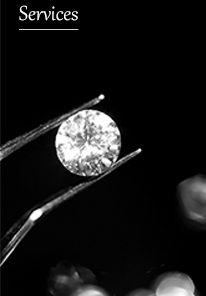 Today, the company has rapidly grown to be one of the major suppliers of diamonds in the industry. 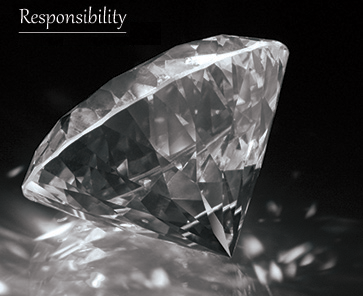 Diasqua group is a family run business built by laying the foundation of an unshakeable reputation of quality, trust, integrity and fair business ethics. We have developed a strong liaison with our customers, suppliers, employees and business associates based on our traditional doctrines of sincerity, quality services and high level customer satisfaction.